Marriage is under siege in our time, and Christian unions are not going unscathed. 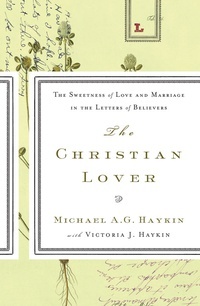 Dr. Michael A. G. Haykin believes that love letters written by Christian husbands and wives of the past can help strengthen the ties that bind believing spouses today. 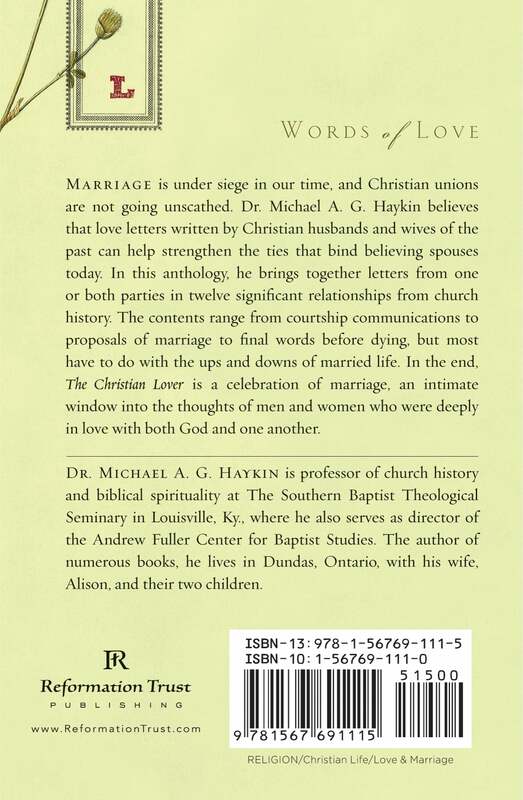 In this anthology, he brings together letters from one or both parties in twelve significant relationships from church history. The contents range from courtship communications to proposals of marriage to final words before dying, but most have to do with the ups and downs of married life. 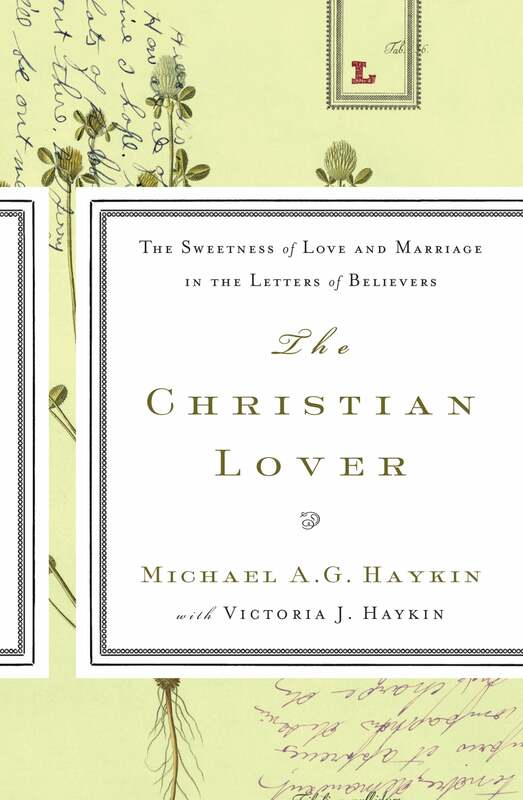 In the end, The Christian Lover is a celebration of marriage, an intimate window into the thoughts of men and women who were deeply in love with both God and one another.